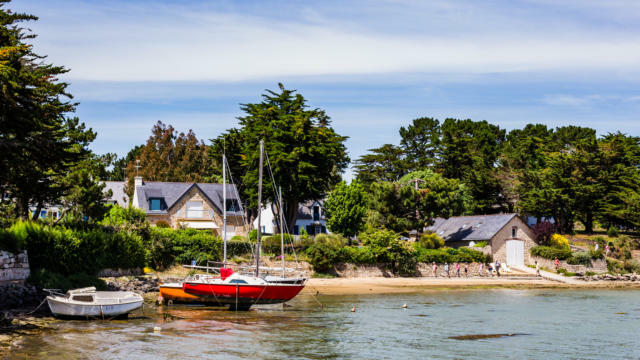 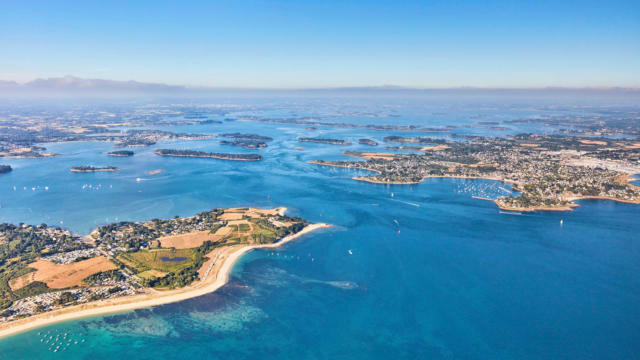 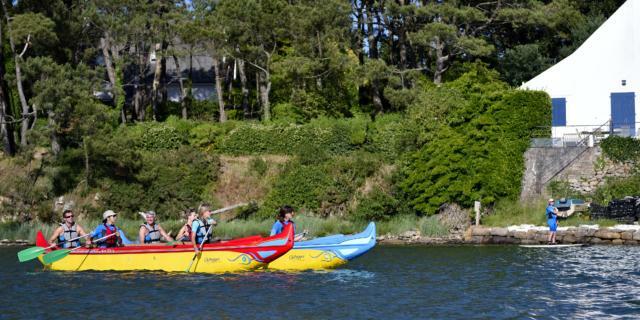 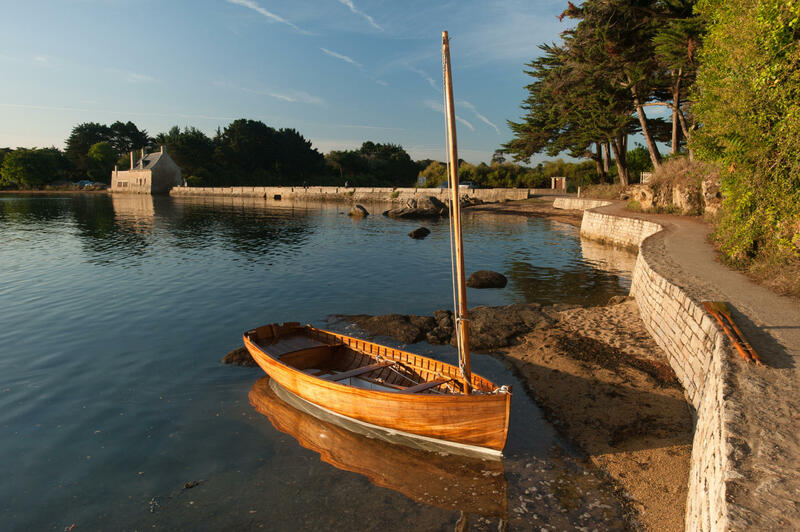 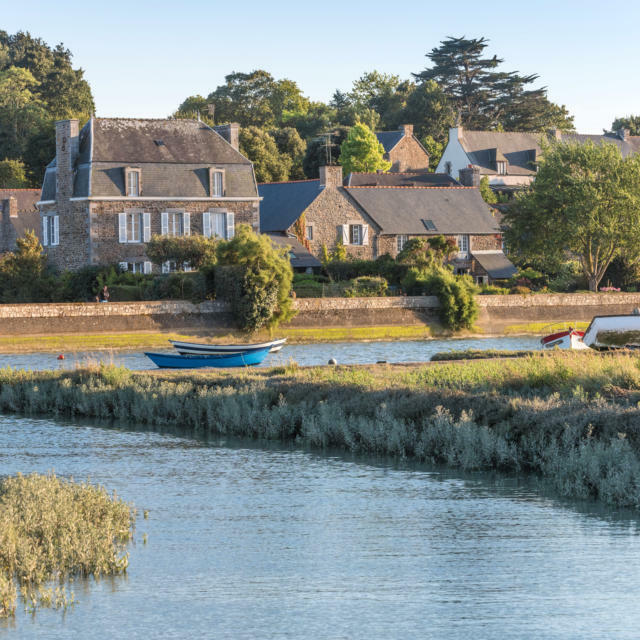 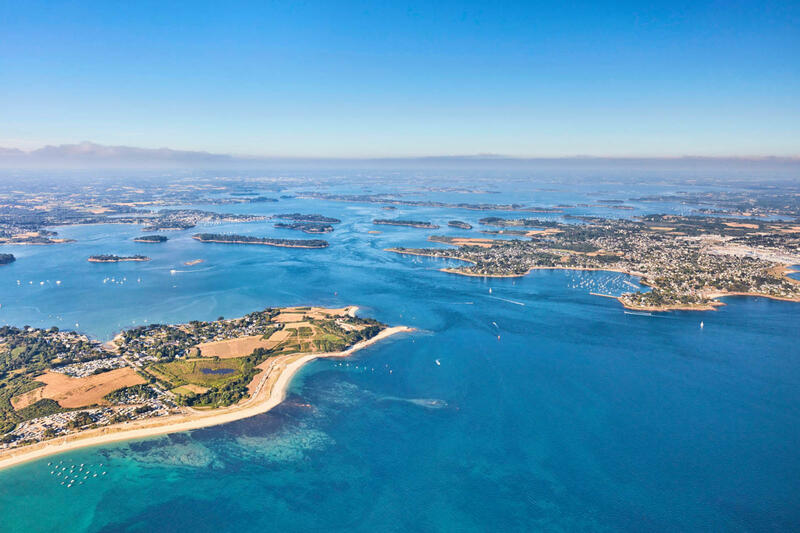 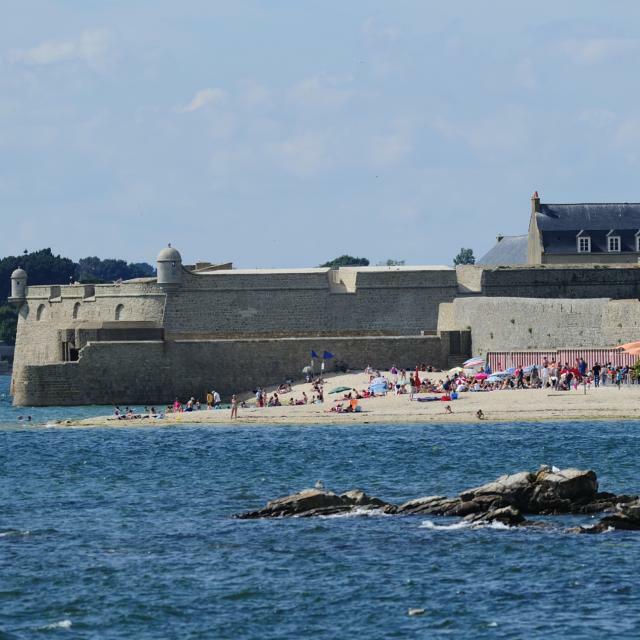 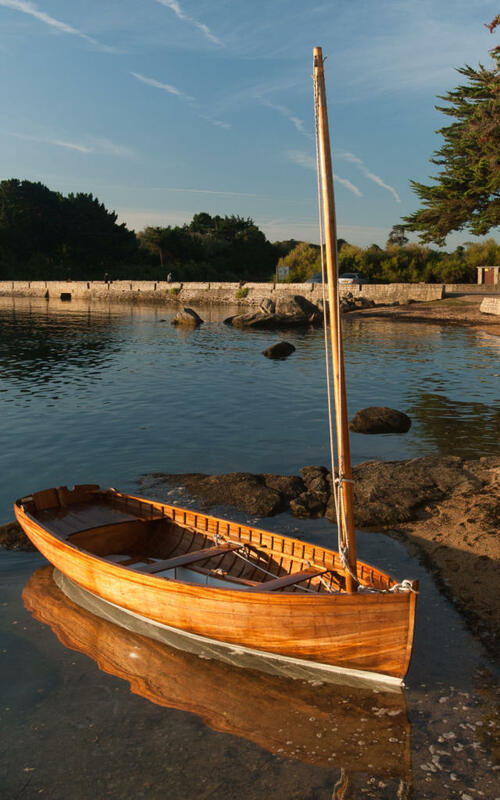 On the temperate east side of the Gulf of Morbihan, the Rhuys Peninsula has something to interest all members of the family. 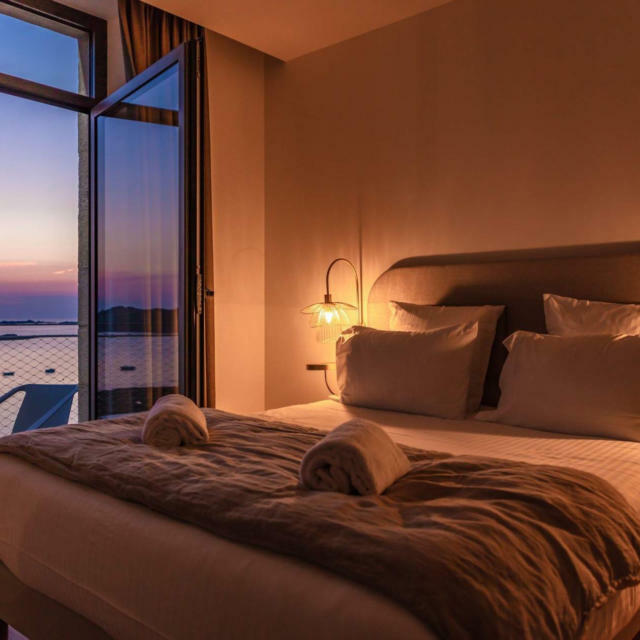 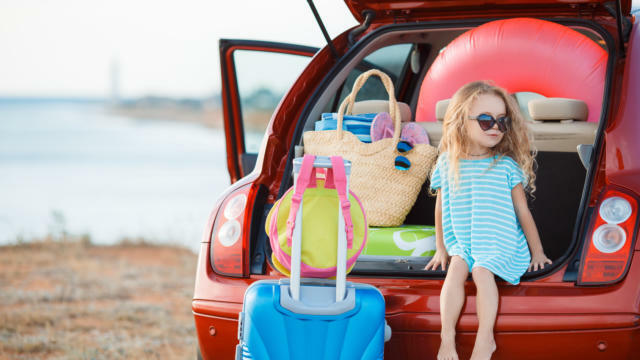 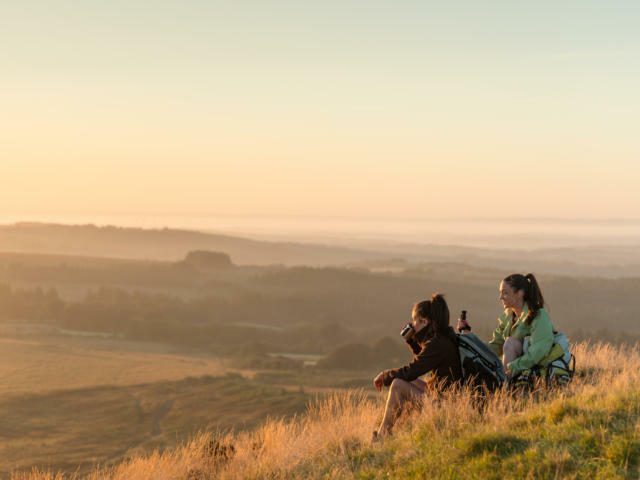 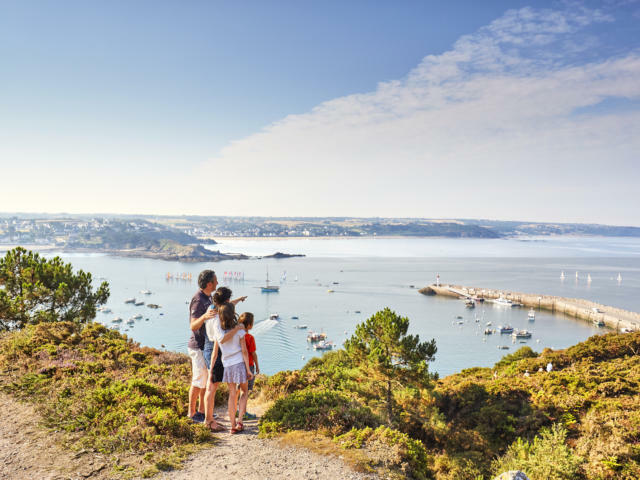 From the magnificent Château de Suscinio to golden beaches and from coastal paths to a noted Neolithic site, the peninsula is the perfect place for a relaxing few days. 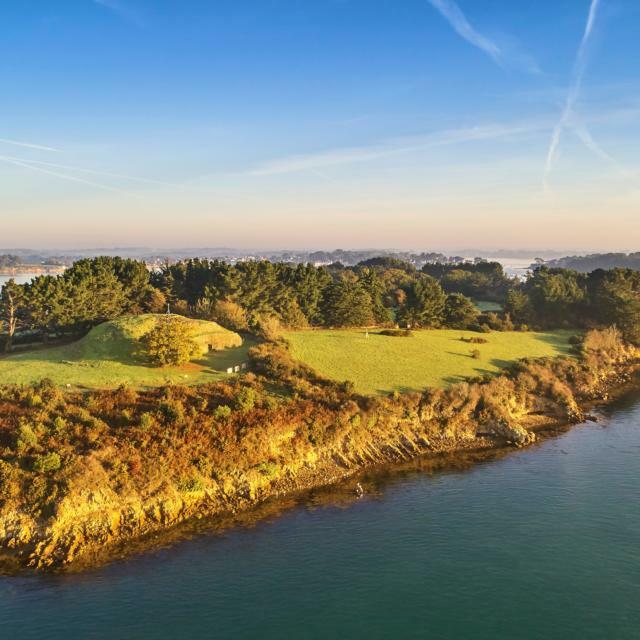 The main sight on the Rhuys peninsula is the 14th century Château de Suscinio, a former hunting lodge of the Dukes of Brittany. 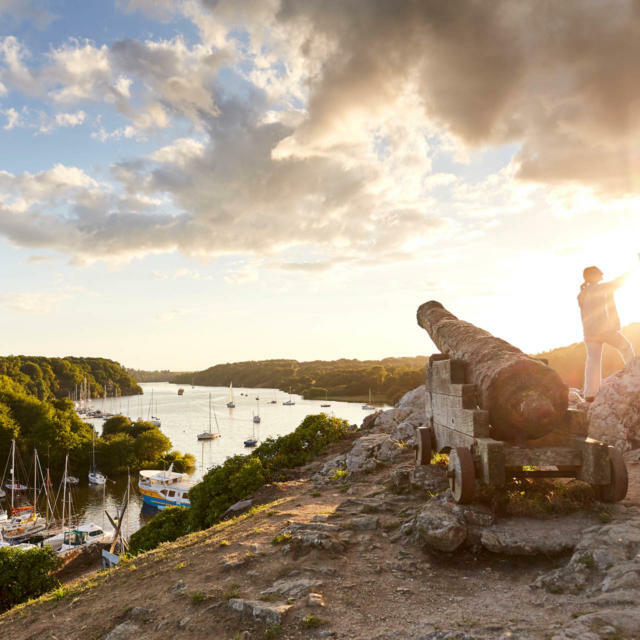 From 1471-83, the castle was home to the exiled Henry Tudor (later Henry VII of England) during the English Wars of the Roses. 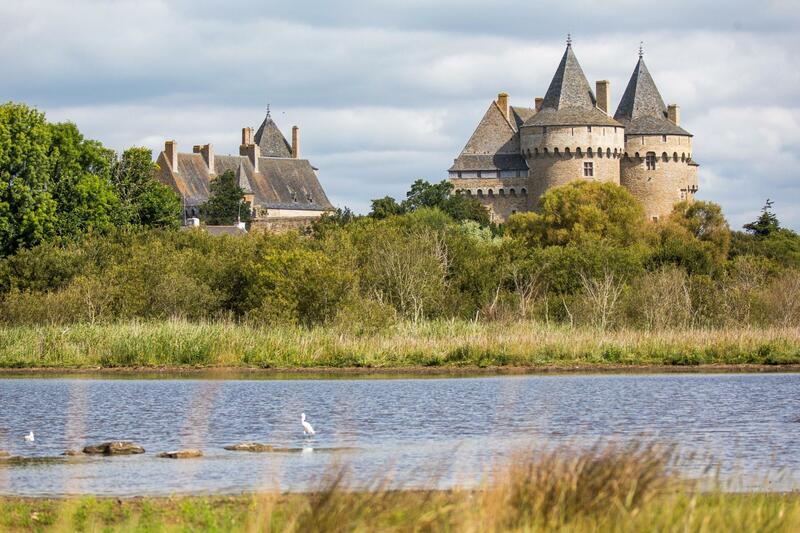 After falling into disrepair in the 16th century, the castle was bought and restored by the local government in the 1960s. 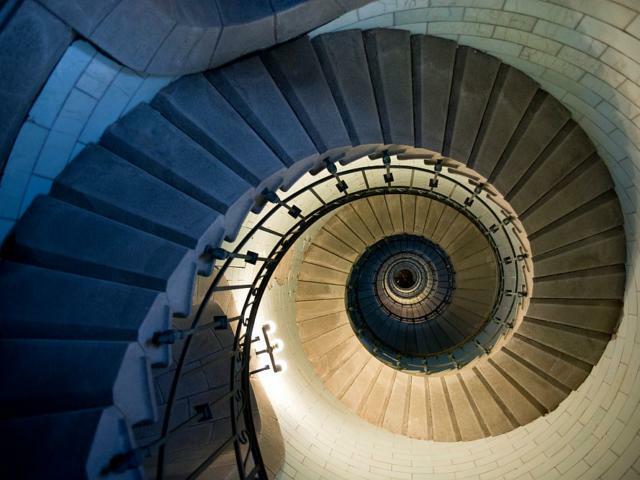 There are guided tours in English in summer during which visitors can see the lovely tiled floor of the chapel; an unmissable son et lumière takes place in July and August. 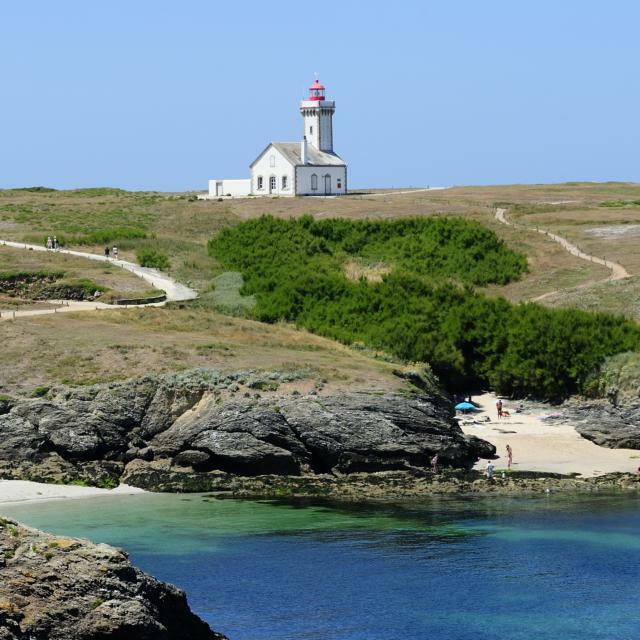 At the tip of the peninsula is the commune of Arzon. 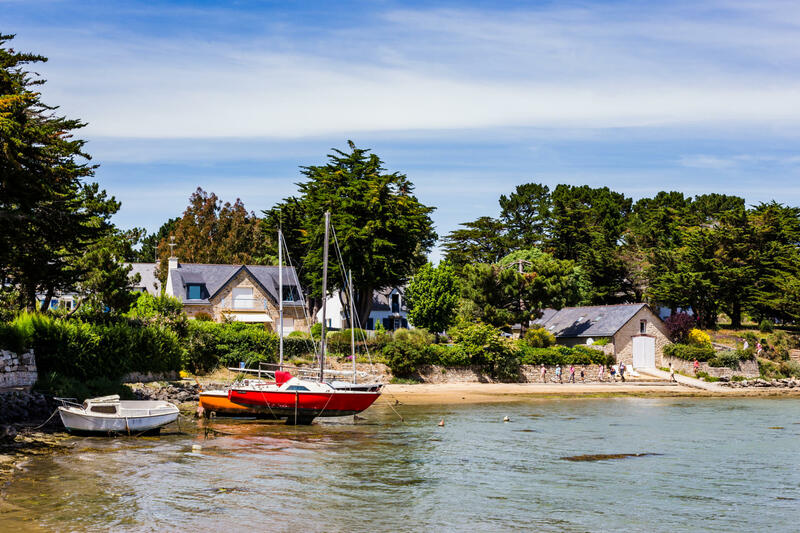 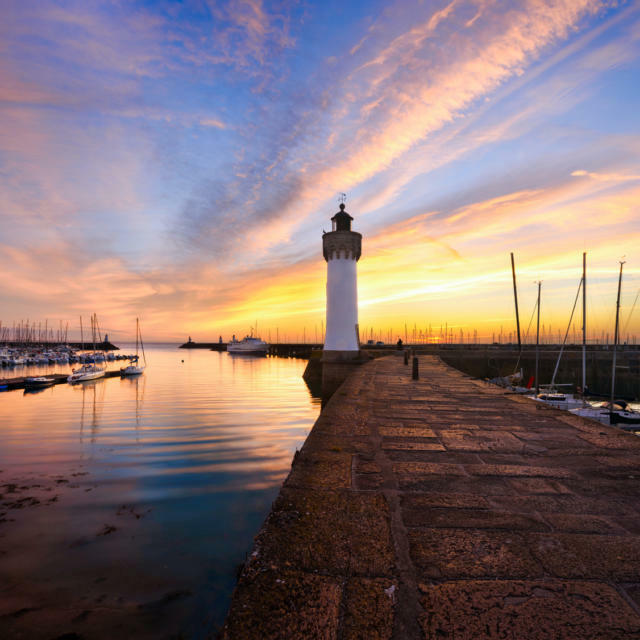 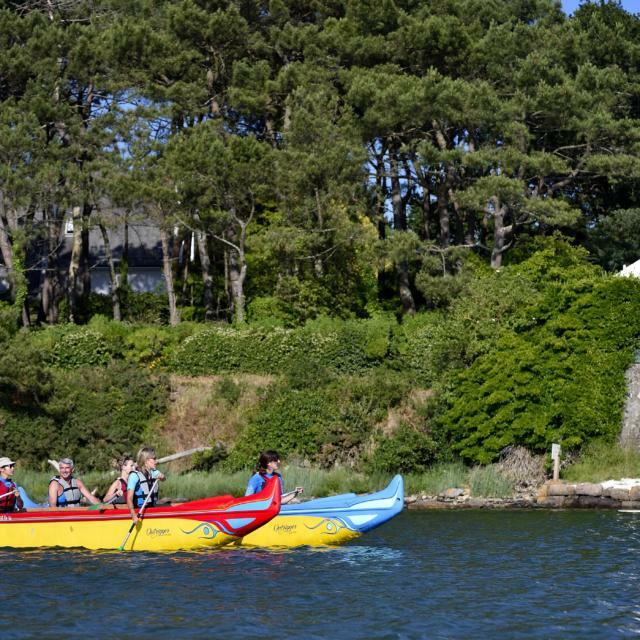 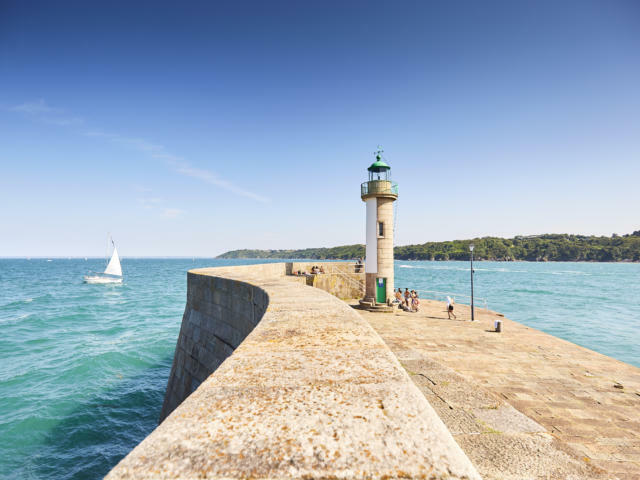 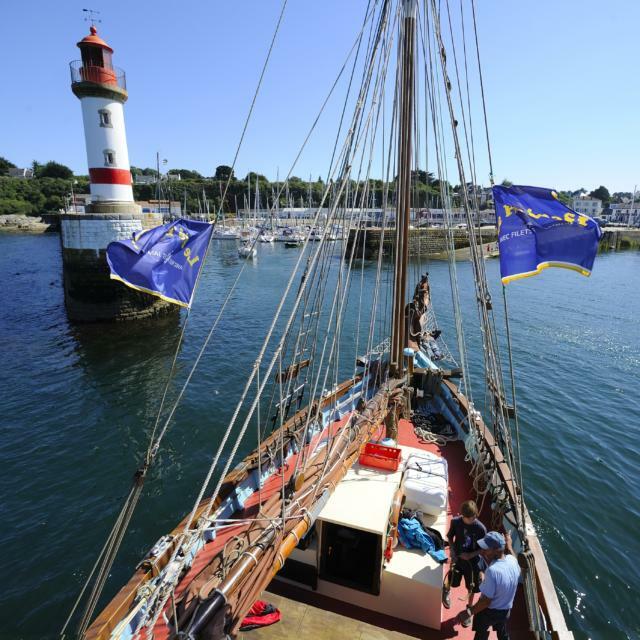 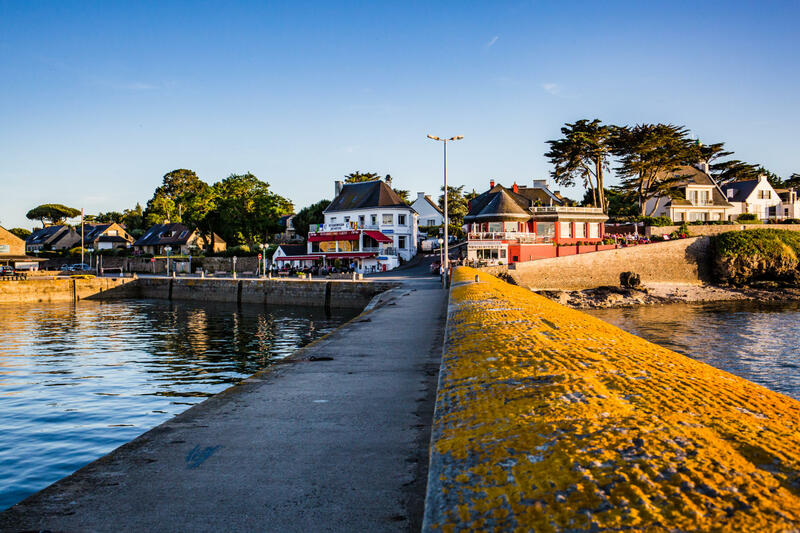 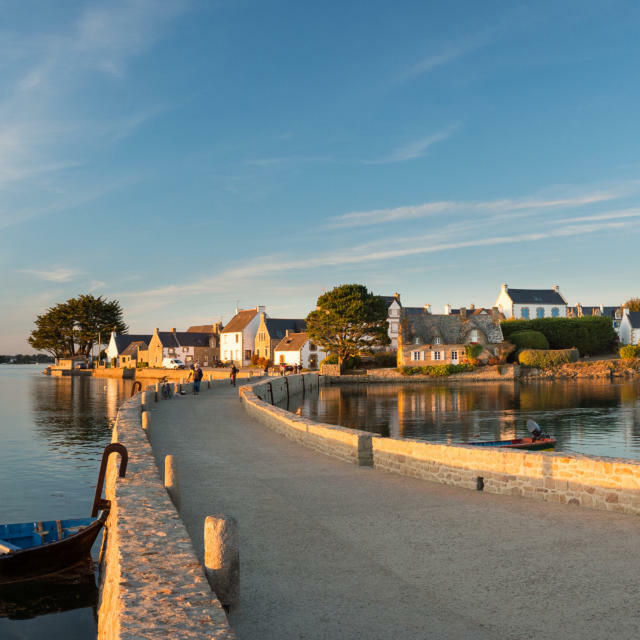 In Port-Navalo you can join a guided boat tour around the Gulf of Morbihan; be sure to take a walk around the lighthouse where you’ll see the two sides of Rhuys: the gulf and the ocean. 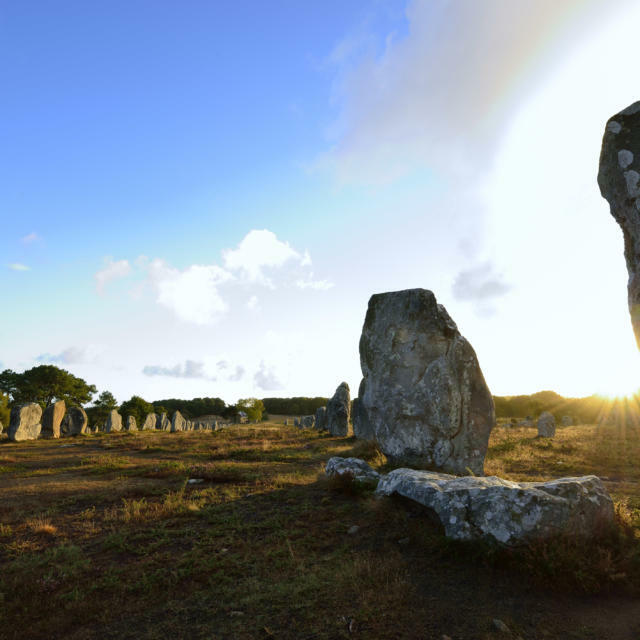 Not far from here is the Cairn du Petit Mont, a huge dry stone burial chamber, which dates back to 5000BC. 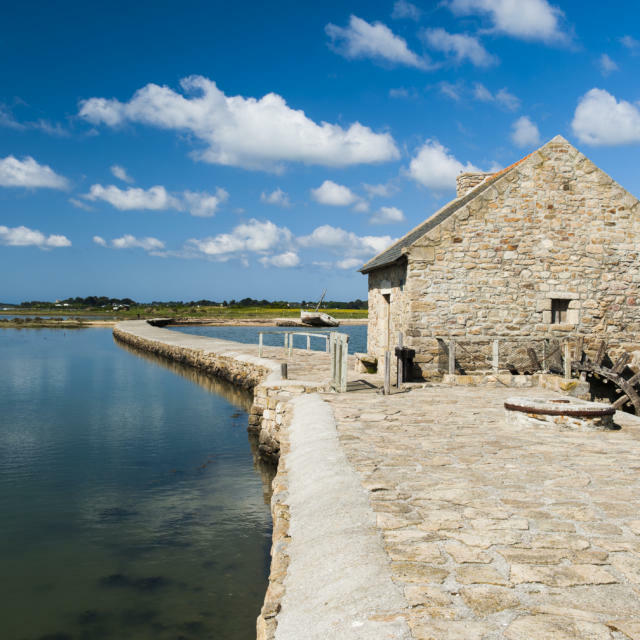 The old fish market, La Criée, is now a gallery, which showcases the work of local artists. 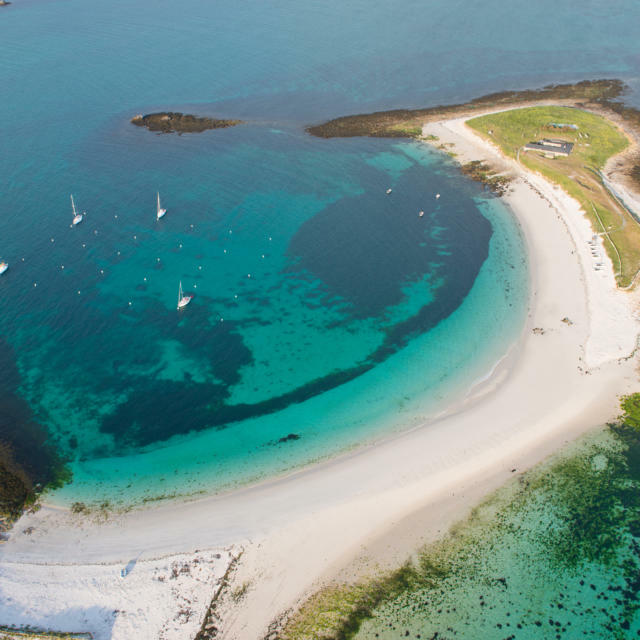 The best beaches on the peninsula are on the south side facing the ocean either side of Saint-Gildas-de-Rhuys. 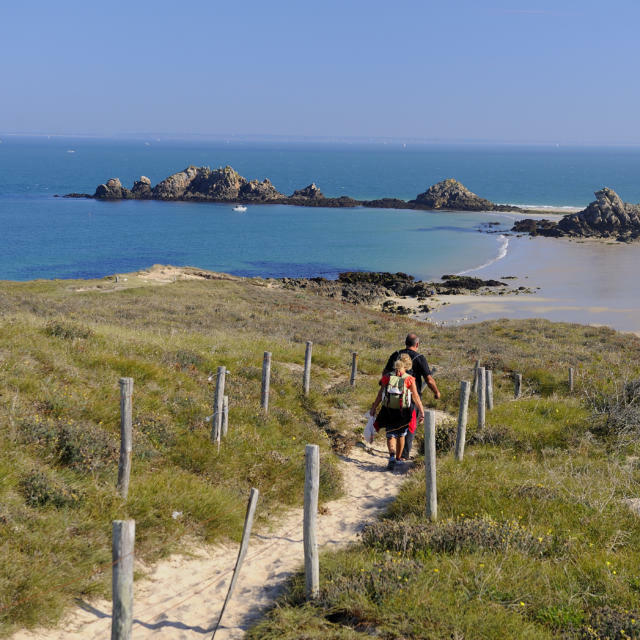 If you’ve tired of sunbathing, a coastal path will take you from Plage Goh Velin to Saint-Jacques, along which you’ll pass sheltered creeks and enjoy wonderful views of the islands of Houat and Hoëdic. 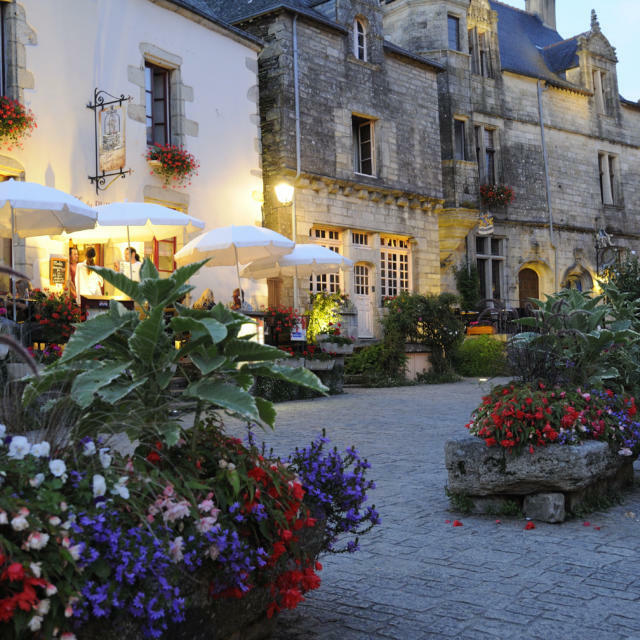 Saint-Gildas itself is the site of a 1000-year-old abbey, which has a lovely collection of silverware. 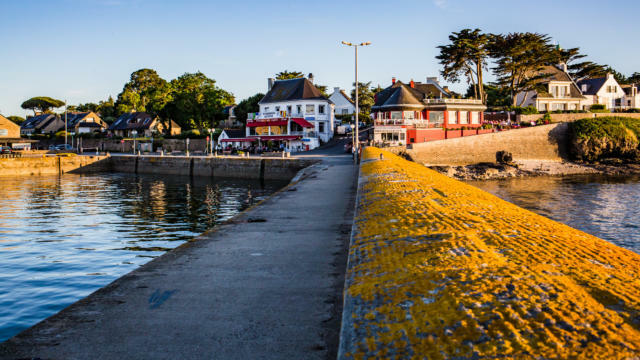 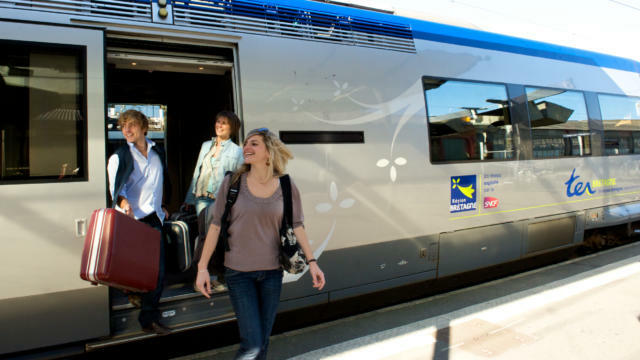 At the entrance to the peninsula are communes of Saint-Armel, one the gulf side, and Le Tour du Parc, which faces the ocean. 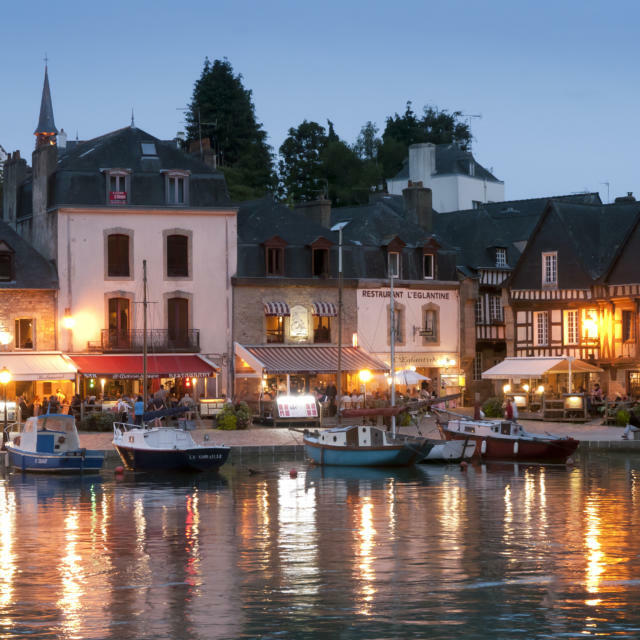 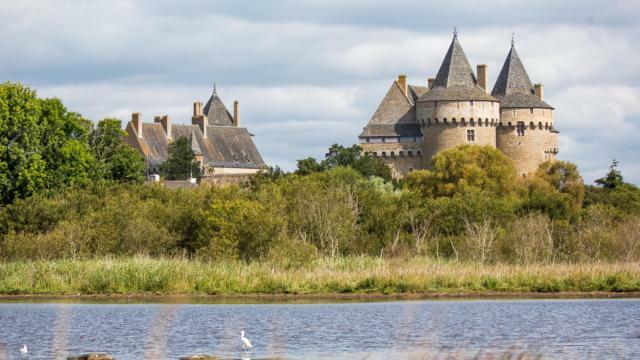 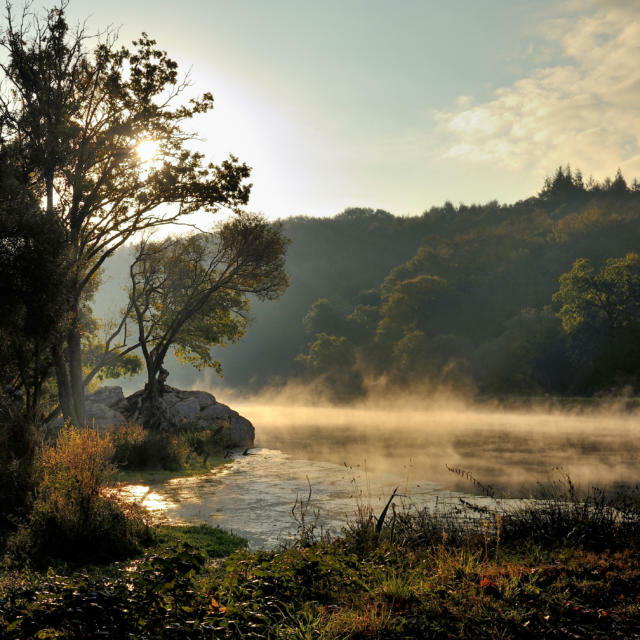 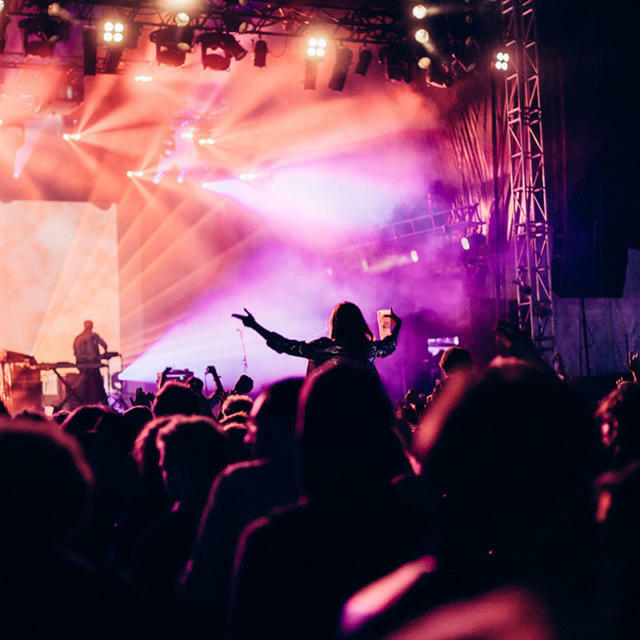 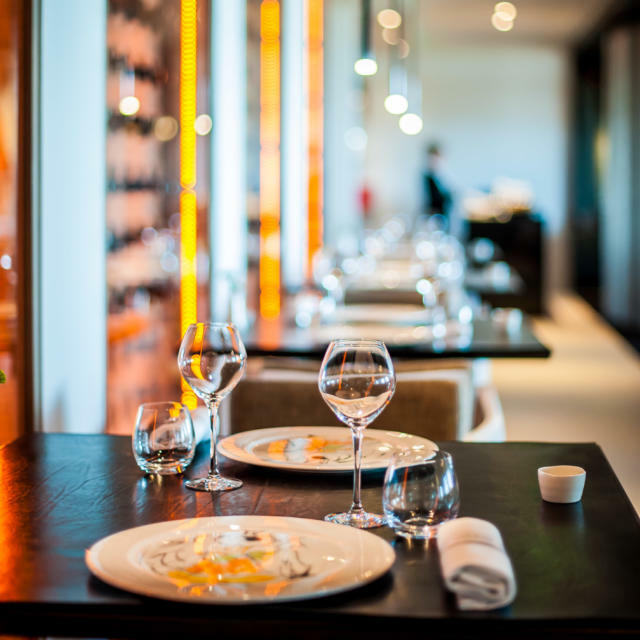 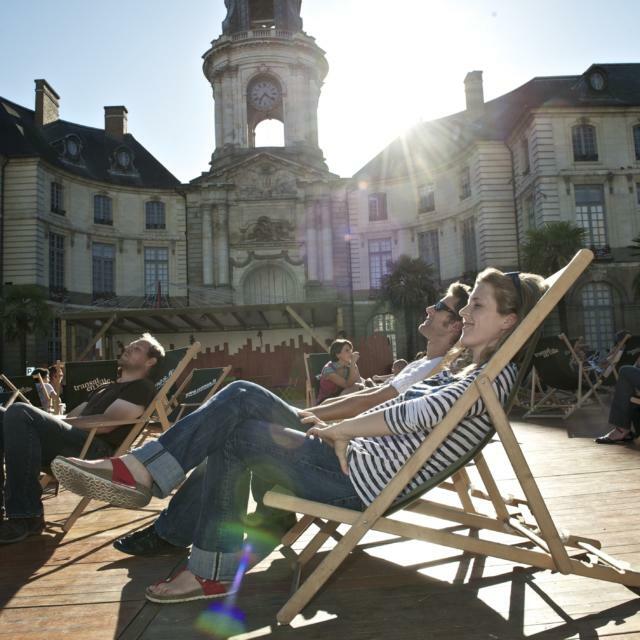 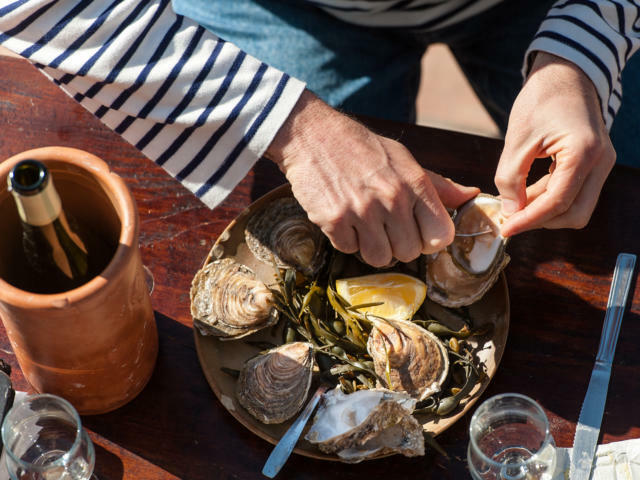 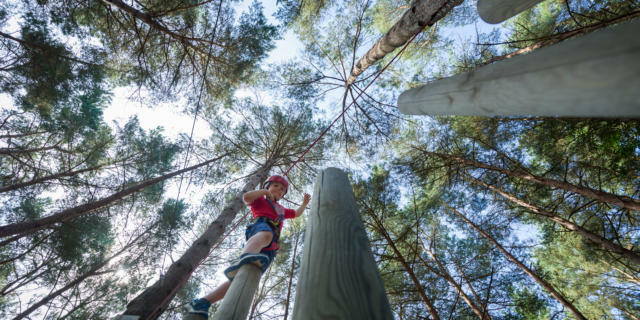 In Saint-Armel you can visit a salt farm and a cider maker while the coast of Le Tour du Parc is given over to oyster farming; the Manoir de Caden is a 1000-year-old manor whose interior and gardens can be visited by prior arrangement. 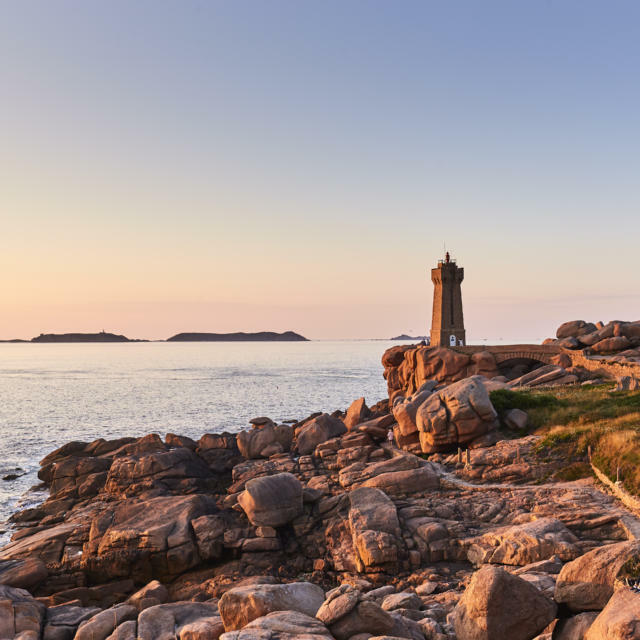 In the Chapelle du Croisty in Arzon on 15 August a mass takes place in memory of sailors lost at sea.